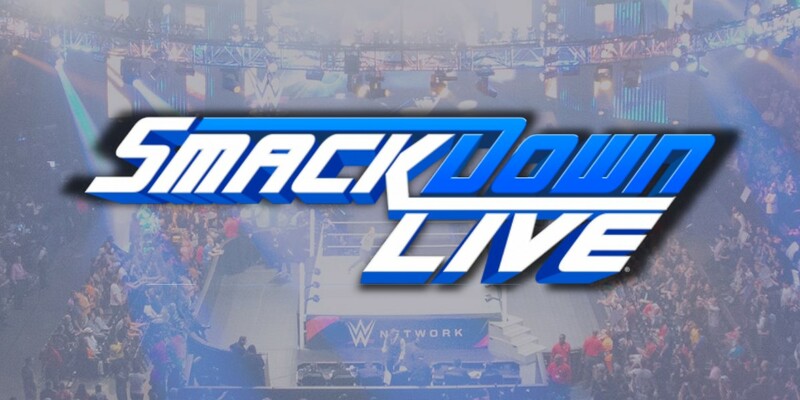 The final SmackDown episode before WrestleMania 35 will take place tonight from the Royal Farms Arena in Baltimore, Maryland. Confirmed for tonight's blue brand show is AJ Styles and Randy Orton on The Kevin Owens Show, plus a contract signing between Kofi Kingston and WWE Champion Daniel Bryan. Rey Mysterio will face Andrade in singles action. Mike Kanellis vs. Akira Tozawa has been announced for 205 Live. * What will be the fallout of Charlotte Flair and Becky Lynch's arrest? * Is The Miz prepared for Shane McMahon and Falls Count Anywhere?